Delta Force Paintball in Auckland is a huge hit! It’s hard to believe that Delta Force Paintball first began their international expansion back in 2007. In those four short years, Delta Force has brought their unique, high quality paintball experience further afield to Ireland, Australia and, as of this year, New Zealand. 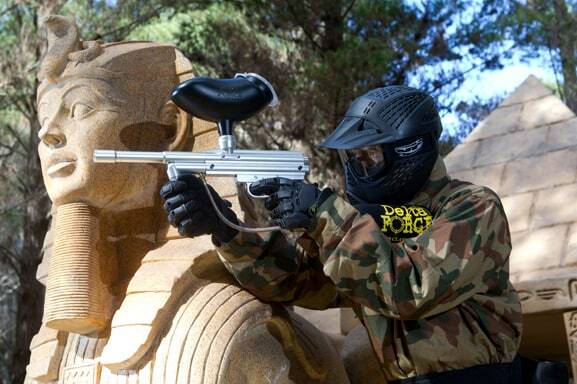 Since Delta Force Paintball in Auckland first opened its gates to the public two weeks ago it’s been non-stop! Delta Force Paintball in Auckland has already revolutionised the country’s paintball industry and our Kiwi customers will be pleased to know that construction is set to begin on a brand new paintball centre in Christchurch within two weeks time! Before Delta Force arrived, paintball in New Zealand was synonymous with car tyres, old pallets and unsafe Mom n’ Pop style operations. Now the Kiwi paintballing public can enjoy Delta Force’s signature high quality themed paintball game scenarios, the likes of which they had never seen before, at no extra cost. No other paintball provider in the country, or even the world for that matter, offers such a variety in paintball game scenarios. 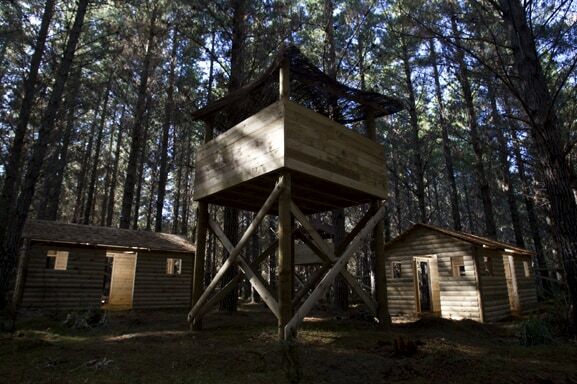 Over the past couple of weeks, the Delta Force Paintball Centre in Woodhill Forest Facebook page has received a ton of unanimously positive feedback and the phones at the Delta Force booking office have been ringing off the hook with calls from our Kiwi customers. Booking your paintball event with Delta Force couldn’t be easier – simply call our booking office on 0844 477 5050 (or 0800 850 744 for our Kiwi customers) or click here to request a call back. We look forward to hearing from you.